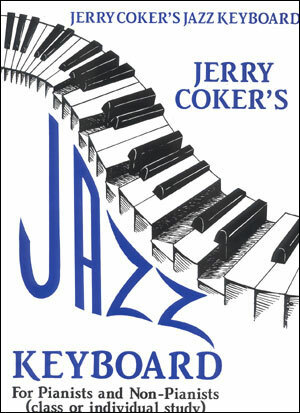 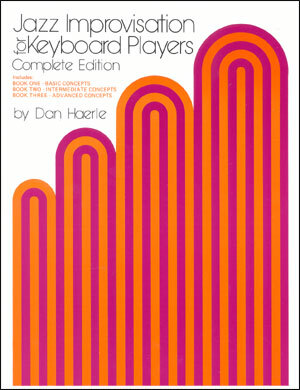 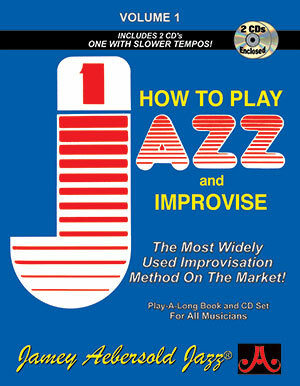 Foreword by Stan Kenton and Gunther Schuller. 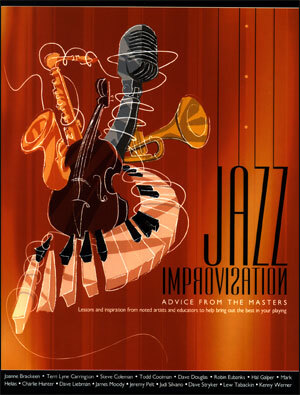 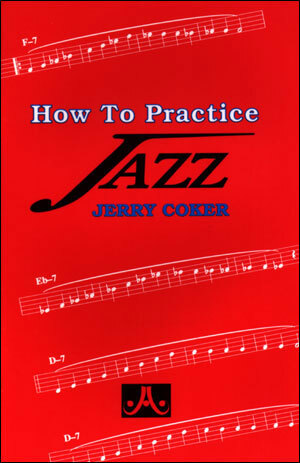 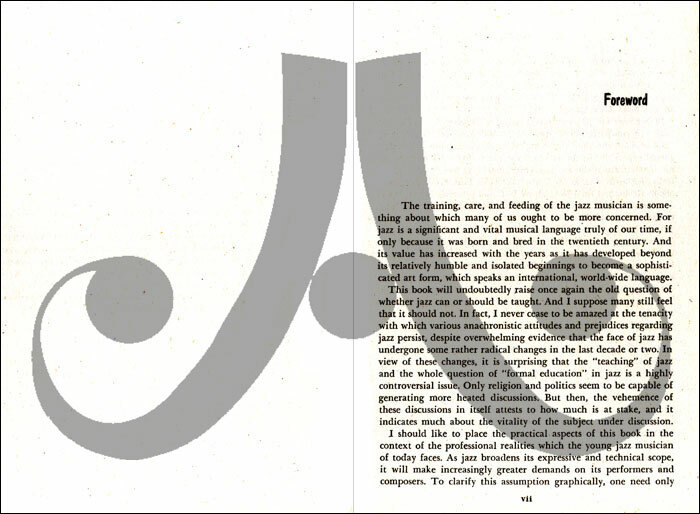 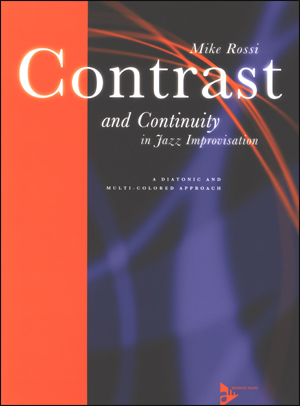 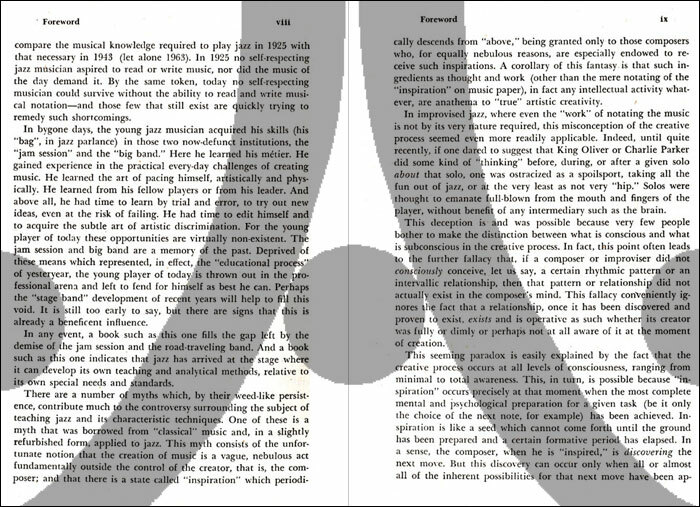 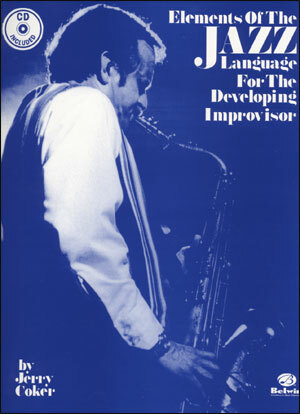 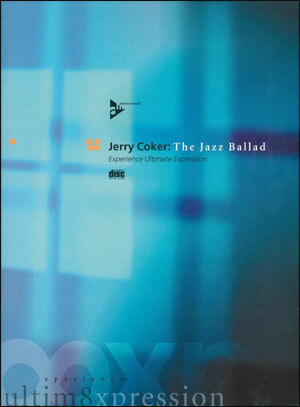 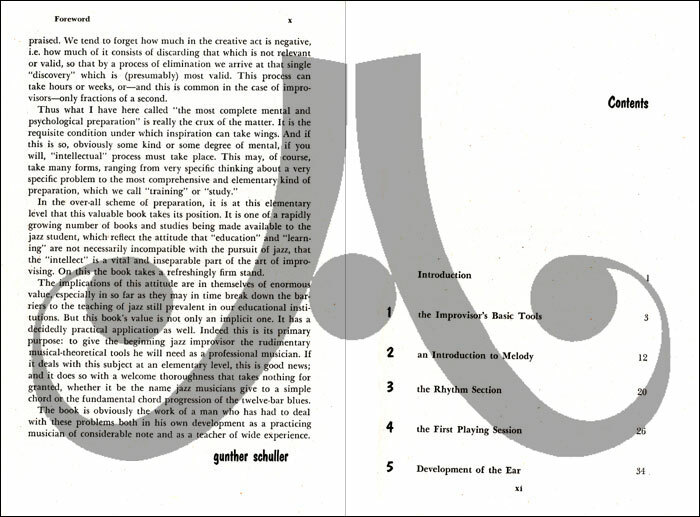 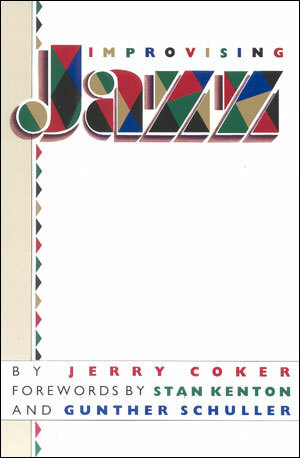 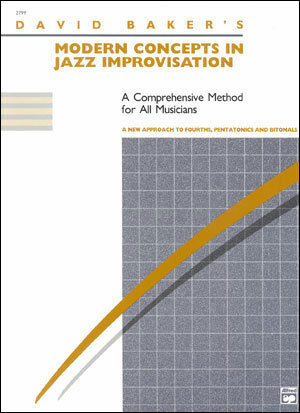 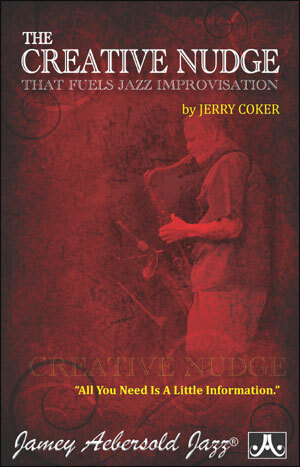 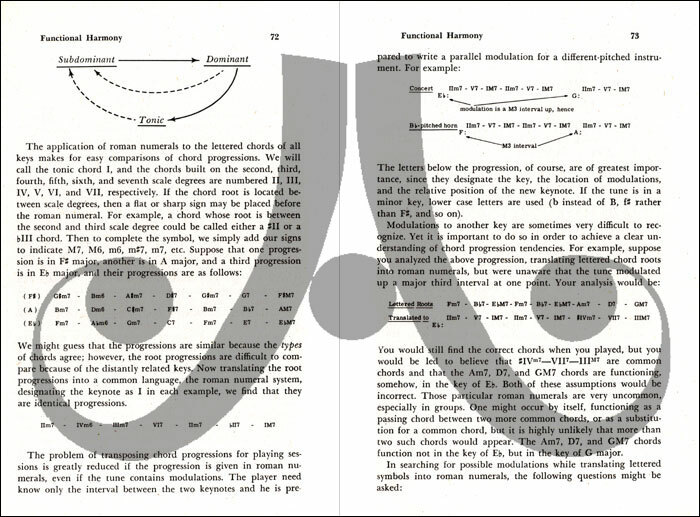 An excellent treatise on the subject of Improvising Jazz. 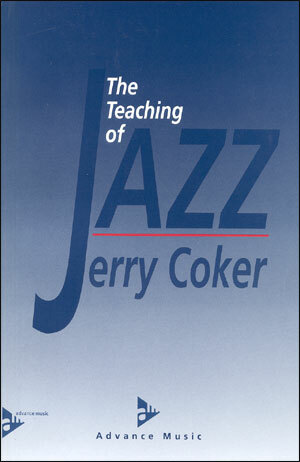 Can serve as a text book as well as a self teaching device. 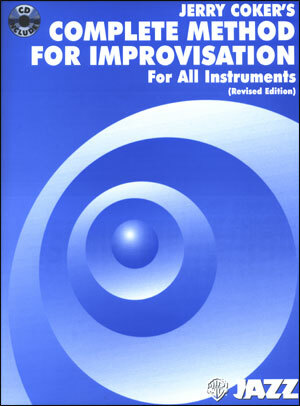 Covers all the improvisor’s basic tools including melody, rhythm, ear-development, swing, functional harmony and much more.